Eating well can be a challenge, however, especially given the inexpensive and enticing temptations we are faced with daily, allowing us to easily duck out of our healthy eating plan. With help from our experienced coaches and nutritional specialists, you will be able to enjoy a healthy nutrition plan that fits your lifestyle. 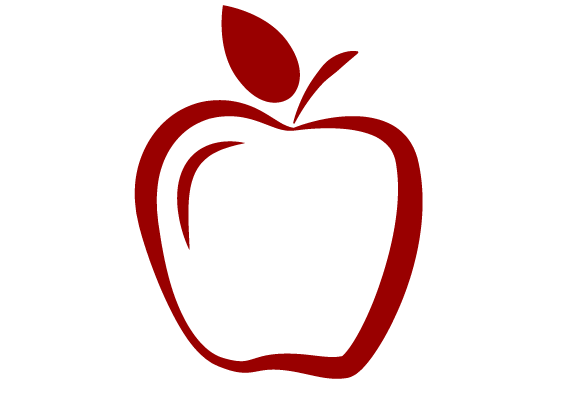 Our coaching techniques focus on building stable and nutritive daily eating habits while remaining consistent of your busy lifestyle. Our goal is to help you take control of your nutrition decisions and start making additional improvements to your health and fitness.  Crossfit Murdock builds on the foundation of FUN. The skills addressed expand to include the majority of CrossFit’s foundational and auxiliary movements and the time frame extends to accommodate the developing abilities of kids ages 6 and up. The goal of the CrossFit Kids program is develop and improve general physical fitness in order to prepare kids to be safe in sports (and life in general). But, despite the increased physical demands of the class, the focus of the Kids program is still on fun. No matter the respective health and fitness goals, CFM Strength’s programming can help develop any Athlete in their pursuit of excellence and virtuosity of their sport, be it Weightlifting, CrossFit, Football, Wrestling, Track and Field, Triatholon, or Marathon to name a few. 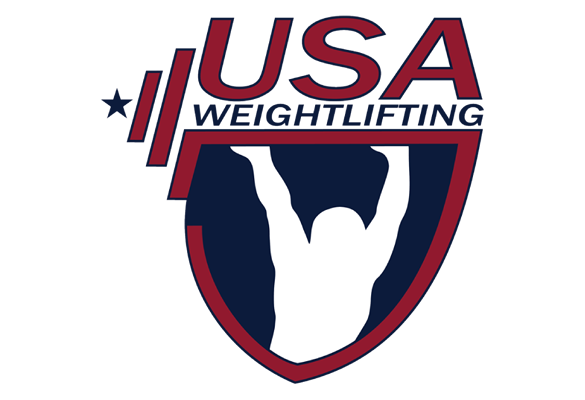 Weightlifting doesn’t just teach one to perform three Snatches and three Clean and Jerks with ideally honed form in front of three Referees in order to get three white lights. Weightlifting inherently develops the athletic skill-sets of Power, Speed, Agility, Strength, Flexibility, Coordination, Balance, Confidence, Body-Awareness and Body-Control that can help any Athlete (Competitive, Recreational, Tactical, Team, or Individual) to dominate and win in their sports, lives, and on the fields of battle.